WICHITA, Kan. (April 5, 2017) – Textron Aviation Inc., a Textron Inc. (NYSE:TXT) company, today announced it has received an order from Purdue Aviation, LLC for a Cessna Turbo Skyhawk JT-A. The delivery to Purdue Aviation will be the first in the U.S. following Federal Aviation Administration (FAA) certification of the aircraft equipped with the next-generation Garmin G1000 NXi integrated cockpit. The company expects to achieve certification later this year. Purdue Aviation is a full service fixed-base operation (FBO) that provides fuel sales, aircraft maintenance, flight training, aircraft rental and aircraft sales. “As one of the preeminent flight schools in the country, we at Purdue Aviation look forward to utilizing this next generation aircraft with advanced Jet-A engine technology in our flight training fleet,” said Scott Niswonger, Chairman of Purdue Aviation. 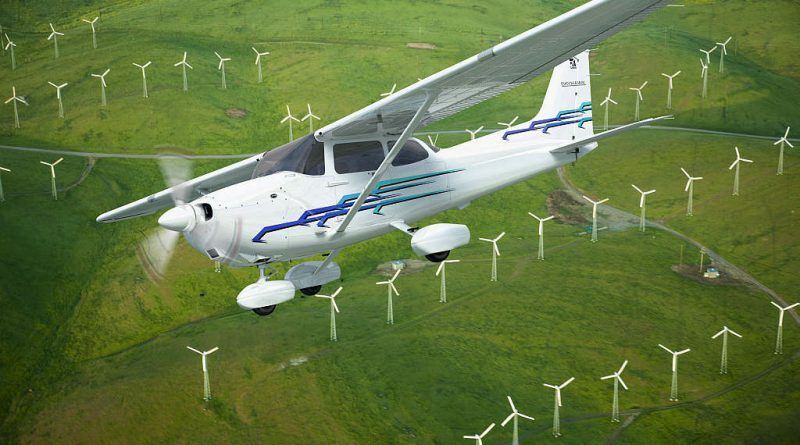 The Cessna Turbo Skyhawk JT-A is a factory option that introduces advanced Jet-A powerplant technology to the world’s leading training platform. The Turbo Skyhawk JT-A incorporates a Continental CD-155 engine to deliver greater range and fuel efficiency, while accommodating environmental regulations and the global availability of aviation fuels. Maximum range is 885 nautical miles, a 38 percent increase over the standard Skyhawk, maximum speed is increased to 134 knots, and operators can experience up to 25 percent lower fuel burn per hour. 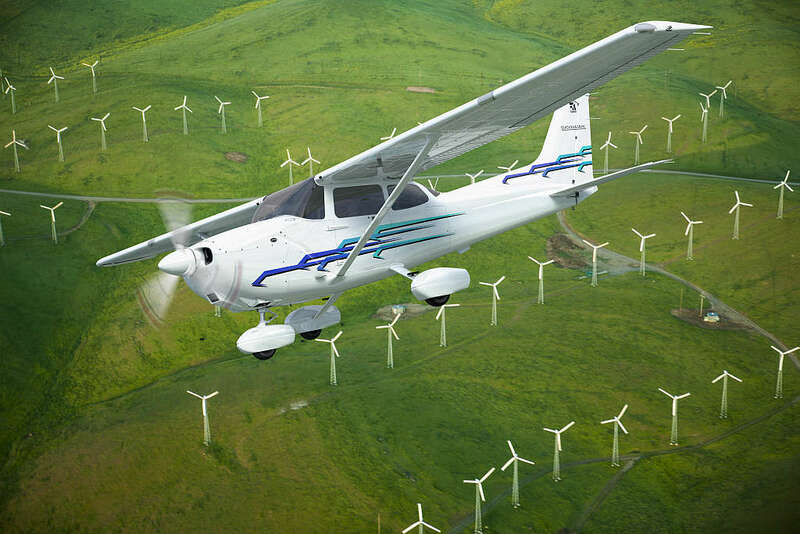 The Turbo Skyhawk JT-A also offers improved takeoff performance, especially in high and hot conditions. The Skyhawk is renowned for offering the best combination of modern features, including the leading Garmin G1000 NXi avionics system, and proven dependability. The aircraft’s high-wing design enables superior flying characteristics ideally suited for pilot training. More Skyhawks have been delivered to customers around the world than any other type of aircraft, with more than 44,000 put into service since 1955.